Are you a blogger or a website owner. Then sit tight because this post will definitely solve your hosting and cloud servers doubts today. Bloggers uses shared hosting as it’s one of the most popular hosting servers. The another good reason of using shared hosting is because of its affordable price. Shared hosting is shared among multiple sites and that will obviously make loading speed of site a bit slow. So I recommend you to use VPS. This will allocate separate resources to every webiste and this make website more secure and loan more faster. Nowadays, VPS is also old school concept. Cloud server hosting is leaving VPS behind. Cloud servers are more sercure and has many extend features. As your whole business is dependent online i.e on your blog or website then why would you take a chance right? Cloud servers give more reliability to website and with more reliability, better performance comes. Most important thing about cloud servers is there is no limit to set the resources. 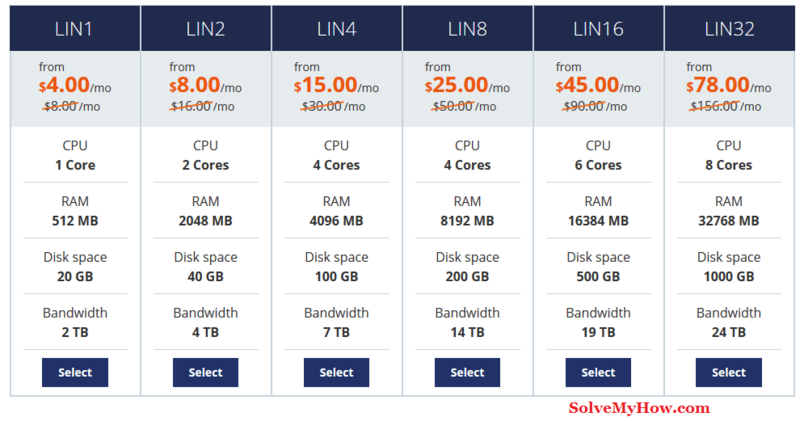 Now you must be thinking which cloud servers you should buy? Which is good for your blog? Don’t worry. I will help you to decide. Host1Plus is one of the best company that deals with cloud hosting services. Host1Plus cloud servers are different that other cloud hosting companies. As we discussed above, your whole business is dependent online. We’ve to be very picky while deciding/purchasing cloud server. So here is the genuine review of Host1Plus Cloud Servers. 1. Host1Plus is international hosting provider company which is quite flexible. It doesn’t matter whether you’re a blogger or website owner. Host1Plus will make sure to met your needs. 2. You don’t have to pay for all the features. You only have to pay for features you only use. So you just need to approach them and explain your requirements. 3. Host1Plus provide excellent customer satisfaction. 4. Host1Plus has latest hardware infrastructure. The biggest fear of website or blog owner is downtime and Host1Plus will make sure you won’t face that issue. 5. Host1Plus provide you full control over cloud server as they are working on API and that make this thing possible for you. What is new API of Host1Plus Cloud Servers? When you switch to Host1Plus cloud servers you will automatically feel the difference. They have received quite positive feedback regarding their API. Lets see some reasons, why Host1Plus API change the game. 1. The API that host1plus is developing would give you total control over the servers. So you can start, stop and upgrade your server as per your own requirement. The API is very user friendly to use. So though if you don’t have any technical knowledge you can easily use it. 2. They will also provide you full documentation and various code samples. So you can easily adapt the new API. 3. As most of the user’s prefer either windows or linux servers, the API will come with a few templates already built. Though if user wants any other OS, they will get the option to install that too. 1. Servers are powered by kernal-based virtual machine. 2. You will get the choice to choose between window and linux servers. 3. You will get dedicated IPv4 address for your website. 4. You clients and customers will have more faith on you when you use IPv4 as your data get more security. Is it good idea to go with Host1Plus Cloud Servers? Apart from API Host1Plus have some other solid features like great security and good customer support. 1. Host1Plus provider better protection and they have best infrastructure in the industry, I must say. 2. They don’t compromise with resources and update their resources periodically. 3. You will get full control on your servers. So you can upgrade and downgrade your resources. 4. The control panel is user friendly. 5. They will provide you regular maintenance for your resources. 6. The most important thing I liked about Host1Plus is resource on demand. So you don’t have to pay for extra resources which you don’t need. Host1Plus has cloud servers in Germany and Frankfurt. Moreover they have plans to setup their cloud servers in various locations such as chicago, Sao Paulo, Brazil. I would recommend Host1Plus to everyone who are planning to go for cloud server hosting. 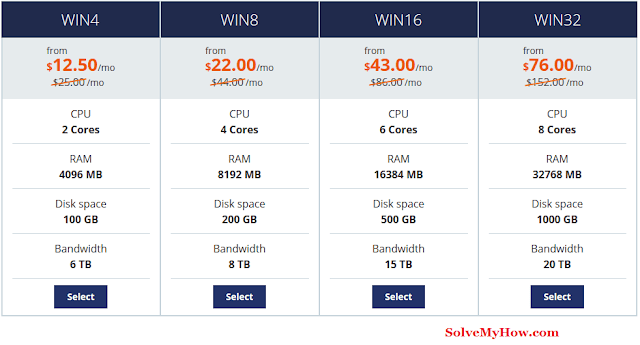 This cloud server hosting company has good reasonable price. You can see the snap shot below. So this was all about Host1Plus Cloud Server Hosting Review. I hope you really enjoyed reading this genuine review. 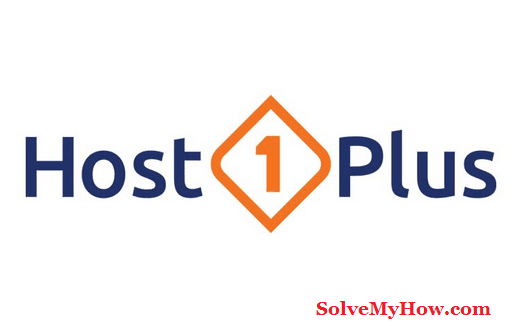 What you think about Host1Plus. How was your experience. Do let us know in the comments below. We would be really glad if you share this review with your social media friends on Facebook, Google plus and Twitter. Do subscribe for SolveMyHow newsletter to get latest updates about Internet, Whatsapp and Facebook high quality tutorials right into your inbox!